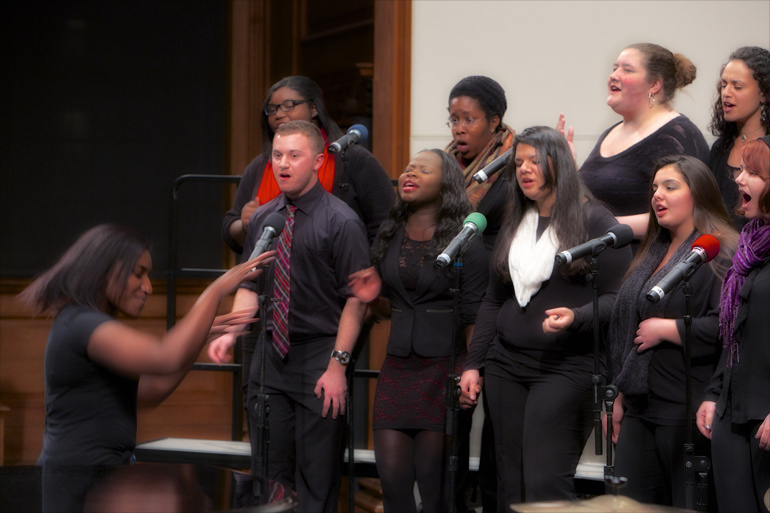 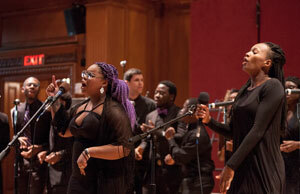 The Williams Gospel Choir is a student group affiliated with and sponsored by the music department. 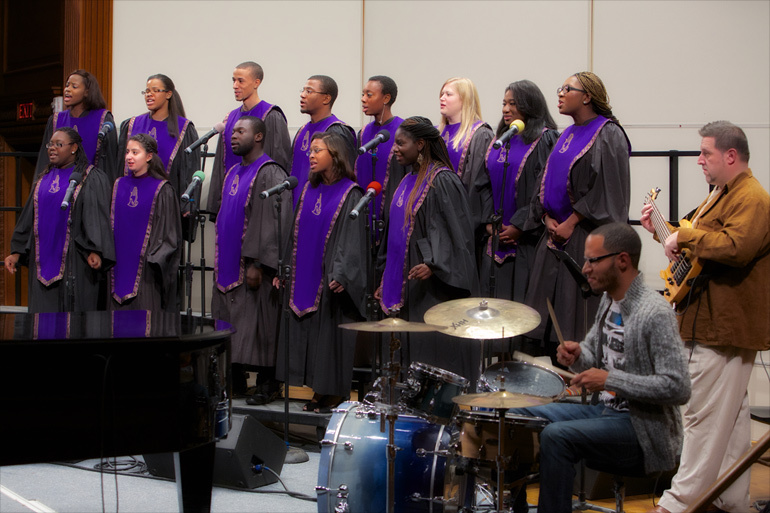 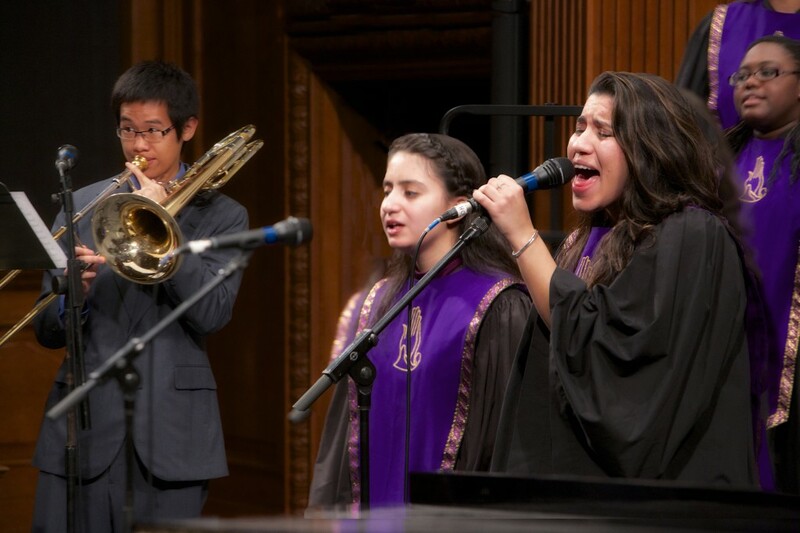 This Christian-based, student-led group worships God through song and prayer. 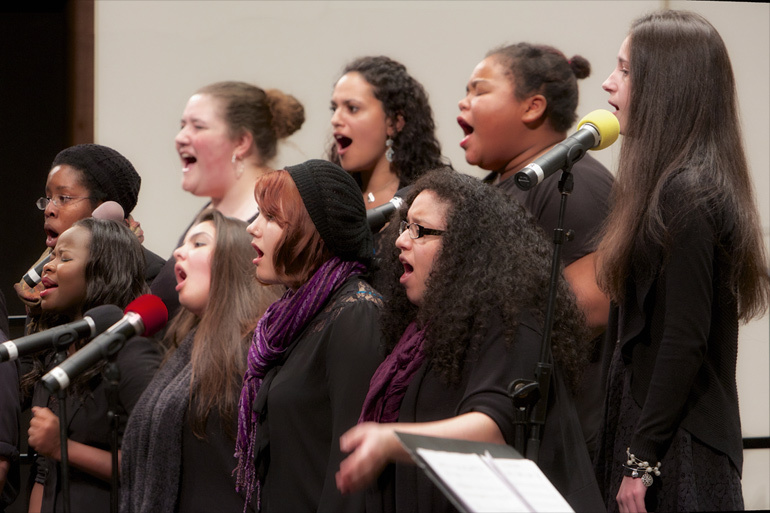 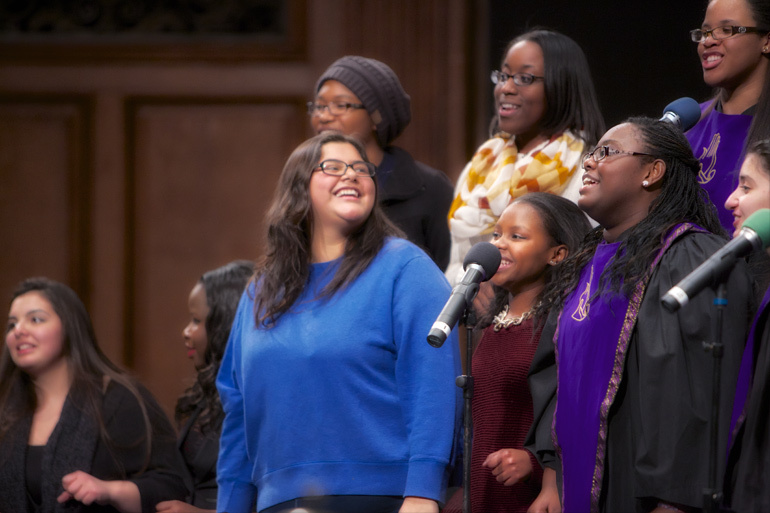 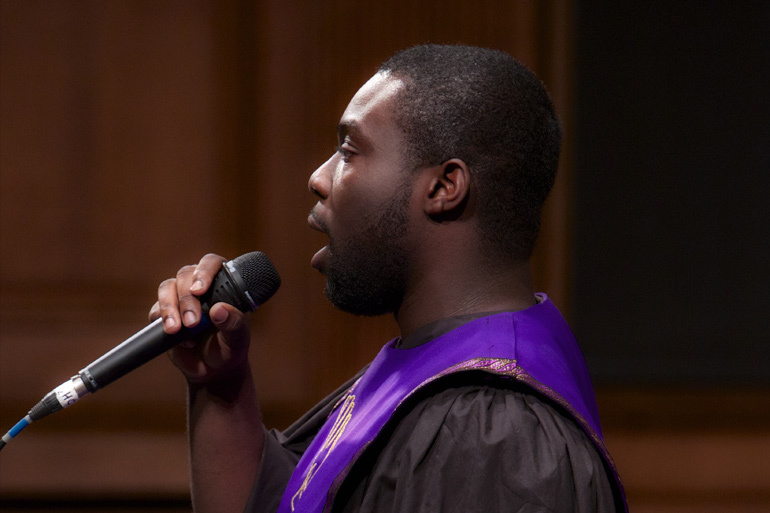 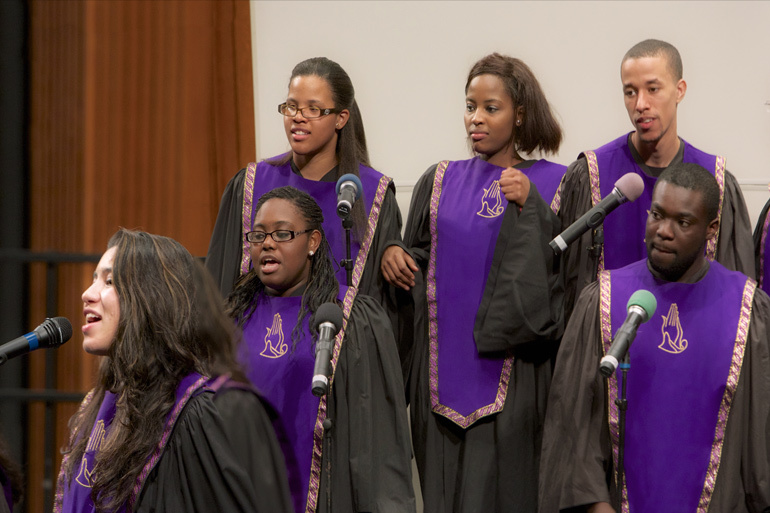 The goal of Gospel Choir is to foster love and compassion among the members of the choir through worship. 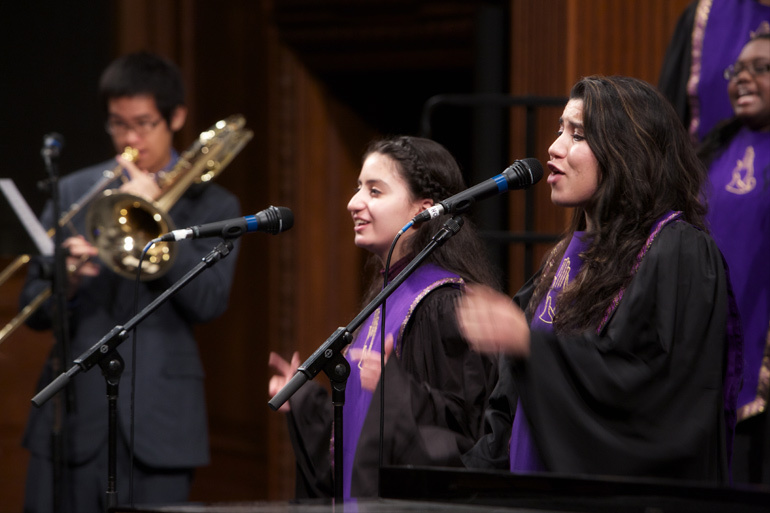 People of all faiths are invited. 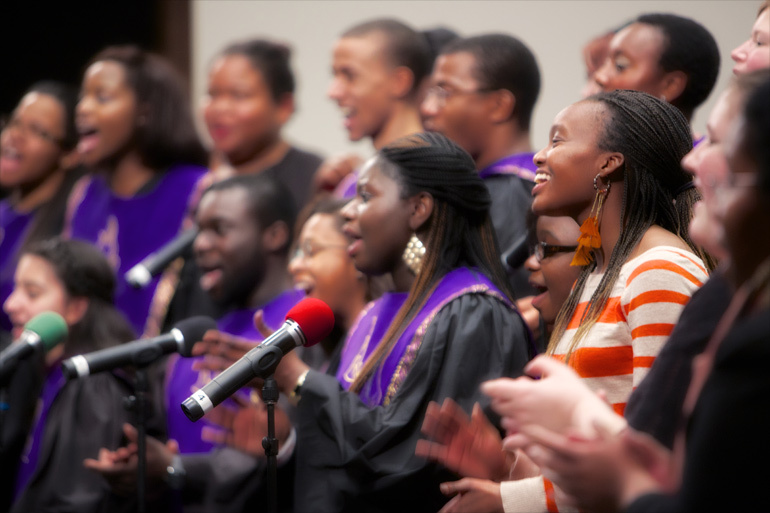 The Williams Gospel Choir has been performing at Williams for over 30 years. 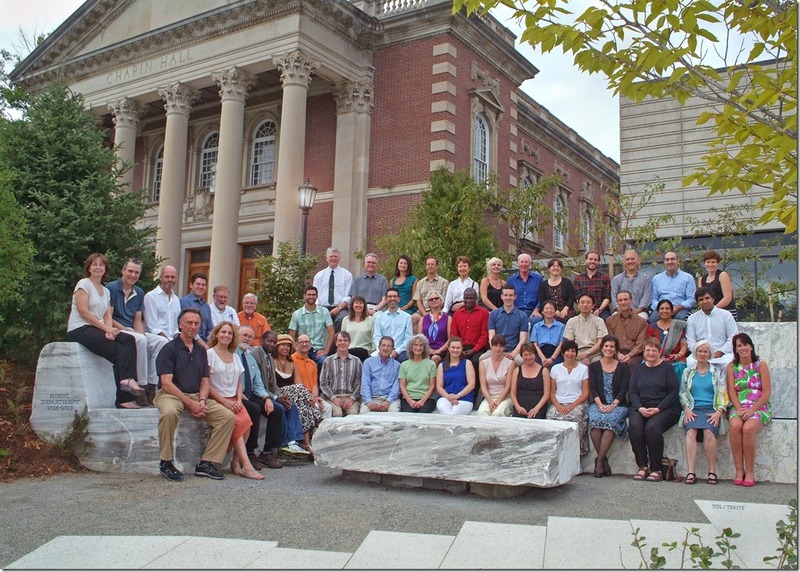 Avery Sharpe is the faculty advisor.